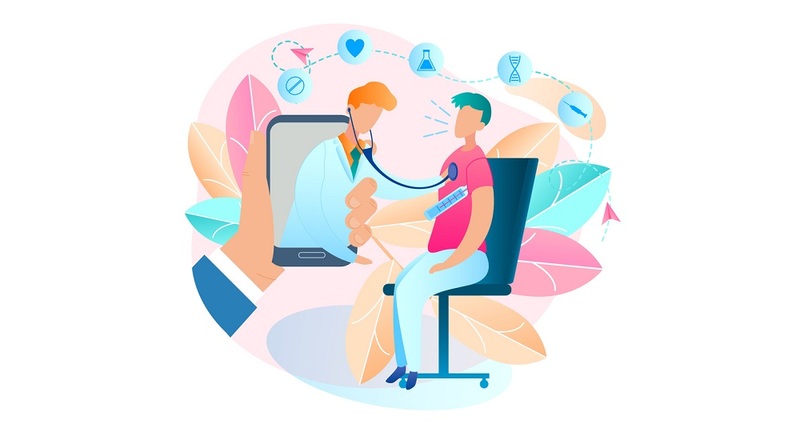 Are you considering implementing a remote patient management (RPM) program but also wondering what patient populations would be best served by it, and how to recruit those patients? 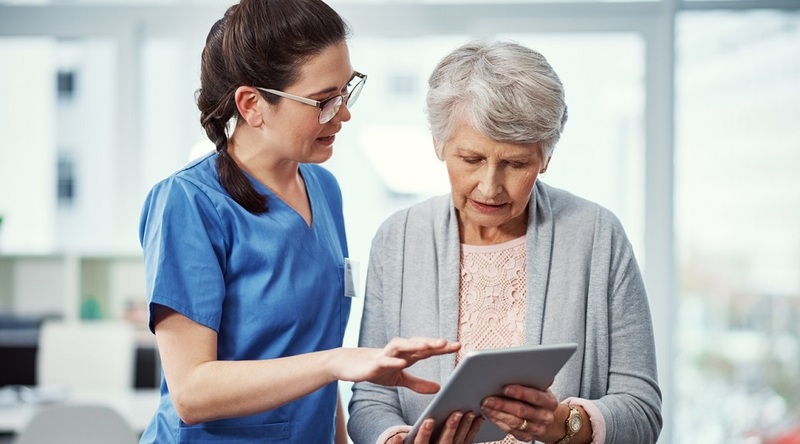 It’s an important question, especially considering RPM programs are often rolled out to smaller, pilot segments of your larger overall patient population: Selecting the right segment—and then recruiting and engaging them effectively — can be critical to the success of the program, and its subsequent ability to help you achieve higher-value care while reducing expenses. 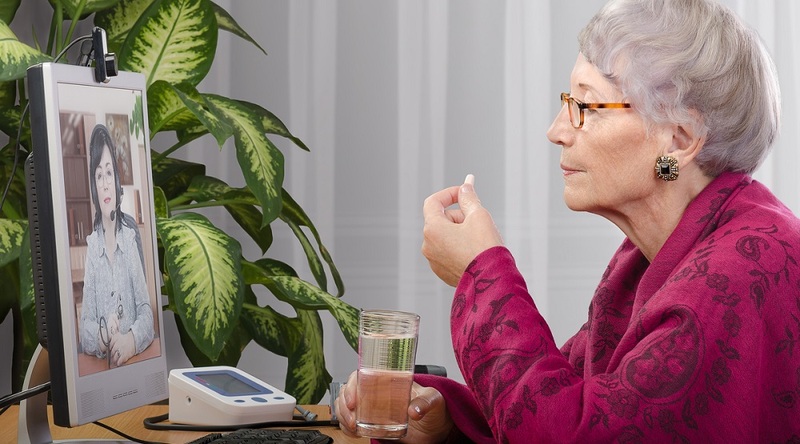 We’ve discussed just what to consider when choosing a RPM program patient population previously here at the Population Health Insights blog (read that article here). But that’s just the beginning: When it comes to actually recruiting these patients, our experts have some additional advice. 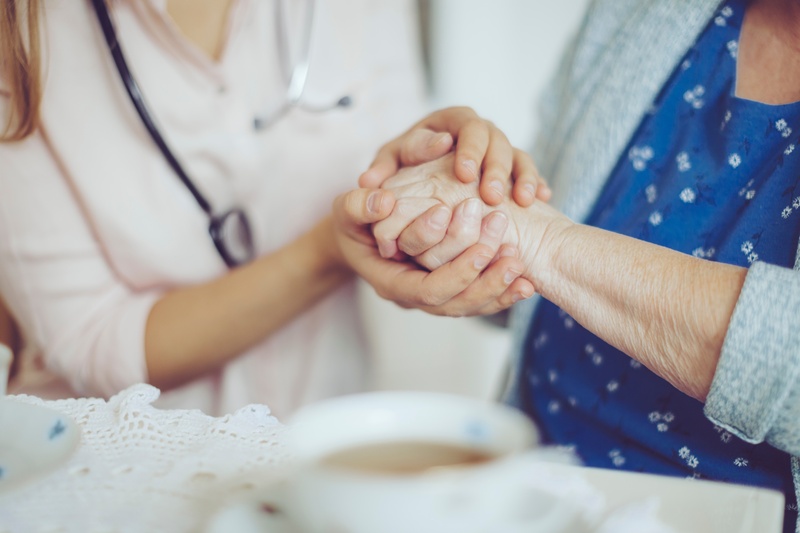 A referral from a reliable source, such as the patient’s existing doctor, a nurse with an existing relationship, or another trusted caregiver is a key motivator for patient recruitment. And engaging clinicians with the RPM program process — and helping them to understand the potential benefits it can provide to them — goes far toward confirming that motivation. As Care Innovations Chief Clinical Officer Julie Cherry (RN, MSN) explains in our RPM Academy video, if an RPM program is recommended by someone that a patient trusts — “whether it's the physician, or if they have the relationship with the nurse … the patients are much more likely to say yes” to recruitment efforts. “Recruiting the patients has to do with educating the patients and reaching out to the patients, but it also has to do with including the physicians,” says Julie. “There are lots of ways that nurses, clinicians, and people can learn how to reach out to a patient over the phone in a way that's engaging,” she adds, referring to clinician behavior training courses such as those offered by Care Innovations. This engagement of physicians and clinicians ensures “that part of your recruitment model is about ensuring the patient knows their physician is going to be involved,” she adds. 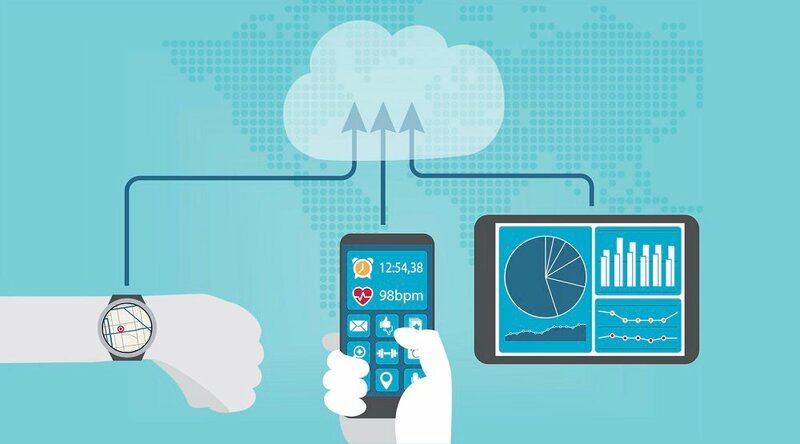 In addition, an effective RPM program can and should utilize proven consumer marketing techniques to not only better understand what patients should be recruited, but also how those patients should be recruited, and to communicate with them accordingly. Care Innovations adopts such an approach, “bringing the best practice consumer marketing techniques to their recruitment programs to understand not only who should they be targeting, but also how should they approach them,” as Consumer Experience Expert Karissa Price-Rico, PhD explains in the video. “Successful recruiting has to meet patients where they are, and it has to hit an emotional button that says ‘Yes! I want to take better charge of my health today; I want to enroll in this program and I can't wait to get started,’” Karissa adds. We invite you to learn more about how to recruit patients into your RPM program: Contact a Care Innovations representative for more information. And don’t forget to check out the Care Innovations RPM Academy for more videos highlighting the wide variety of benefits offered by remote patient management.